Mx (pronounced "mix") is to be added to the Oxford English Dictionary, as a way of representing people who do not want to define as "Mr", "Mrs" or "Ms". The gender-neutral honorific is for trans people, or anyone who does not wish to define by any particular gender. 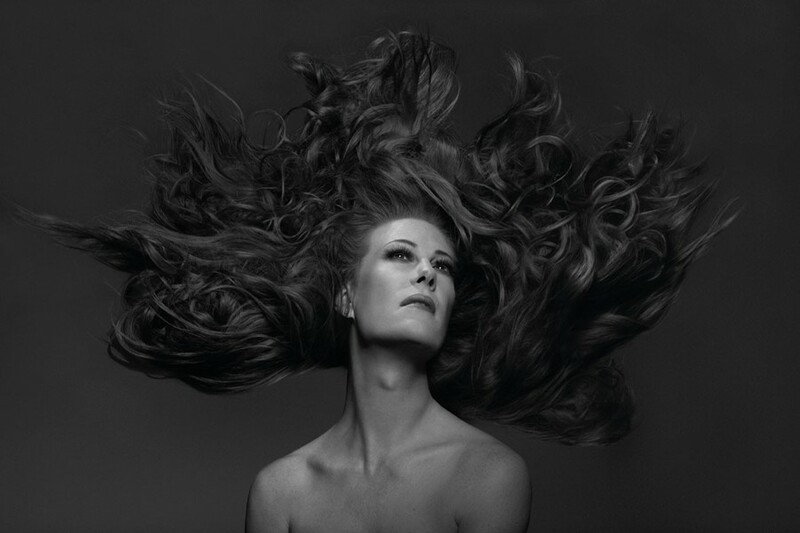 Performance artist Justin Bond (above) is arguably the most visible person who currently prefers the gender-inclusive prefix. Over the past two years, "Mx" has seen a surge in acceptance and is now recognised on official documents such as driving licenses and bank statements. Now, the Oxford English Dictionary is considering adding the prefix to its next edition, a reflection on how attitudes to gender definition through language are changing. Words are often included in latest editions of the OED in order to reflect a growing usage or increase in popularity, so "Mx" seems a choice addition. The Independent reports that Brighton and Hove council included the word on council forms after a number of requests and a vote in favour of the gender-neutral term. A movement to see a wider range of options in language for trans and gender-neutral people has gathered pace over the past couple of years. Facebook expanded gender identity options for users and shadow home secretary Yvette Cooper pledged to consider "Gender X" passports if Labour get into government. The OED's plans to recognise this honorific are another trans language victory to be thrown into the Mx.